-May have issues if the website uses a plugin such as Silverlight, Quicktime, or VLC. For the time being, you may only cast from Google Chrome browser from PC and not from iOS or Android. This entry was posted in Setup, Troubleshoot and tagged cast chrome tab, cast website to tv, lakers, troubleshoot on February 3, 2015 by CC Administrator. Have you been having issues with Netflix on your Chromecast and get a 16003 error? Well you are not alone. It is reported that the update build 14975 pushed by Google may be the culprit. 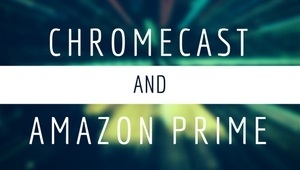 Users have been reporting issues when trying to cast Netflix onto their Chromecast device. Netflix is indicating at their site that this is due to a clock issue between Netflix, Chromecast, and your device. Follow the below instruction to get this fixed. 1) Sync up your clock on your device to the Internet through settings / data and time. Ensure it is on the same timezone as your location. 2) Open your Netflix app from your device. Go to app settings, force stop, and clear all cache. 3) Reboot your device and open only Netflix app to cast. 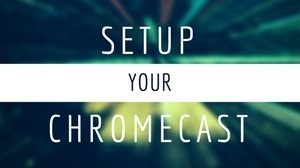 This entry was posted in Setup and tagged chromecast 16003 error, chromecast netflix, error, troubleshoot on June 17, 2014 by CC Administrator.